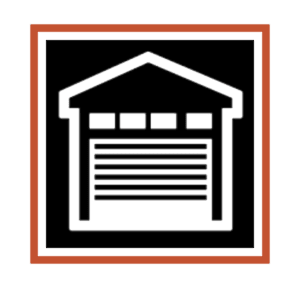 From Minor Repairs To Complete New Garage Doors Installs, We Offer Residential And Commercial Garage Door Services To Our Customers In Portland Metro & Vancouver, WA! We offer expert work be it a repair or replacement. Skilled technicians are ready to serve your needs! Broken spring, remote problems, garage door repair, squeaky door, new door installation because of a damaged door or anything else, we can help. We will quickly send a qualified technician to diagnose the problem. Lost your remote, door won’t close or door won’t open, let us help you. We work on and install all types of garage doors. Thinking about replacing your door? We sell the best, call for a quote. Same day service and on time replacement of openers! We use Linear brand openers that are well tested and a trusted, durable brand. We price competitively and install quickly to minimize your inconvenience. We can also diagnose problems with existing openers. Reprogram your remotes or adjust your sensors to keep your opener operating safely. 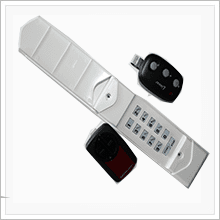 We work with all brands of remotes and keypads. Can help you with replacement or re-programming. 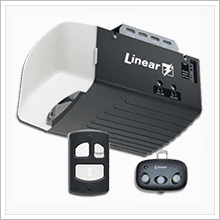 D&L Garage Doors & Locksmith also sells new universal remotes and keypads to either replace or upgrade your system. The one thing you really want, quick access to your house through the garage door! Add a keypad or remote or, get that remote re-programmed to work! Are you having problems with your garage door springs? Have them inspected or repaired by the experts at D&L Garage Doors & Locksmith. 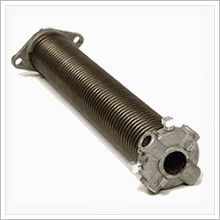 There are so many different springs for doors and we carry all of them on our garage door service trucks. Our techs are ready and our trucks are stocked with the parts you need! 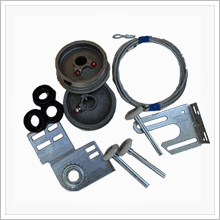 We carry springs, drums, cables and torsion tubes to service your garage door. Make this chore quick and easy without waiting for parts. Squeaky doors, noisy openers or worn out parts. Door won’t open or close. Our technicians can diagnose and service your squeaks, rumbles and shakes! We fully inspect and diagnose each garage door system to be sure you get the right parts to fix your door. D&L Garage Doors & Locksmith offers a nylon roller package as a great upgrade to quiet down the door! Ask about pricing.